This is the first of a new series of motorcycle news videos we’re making here at Cycle Torque – please go through and watch it on Youtube, subscribe to our channel there and like the video so we can attract sponsorship and make bike news videos every day! This episode features Harley-Davidson, Kawasaki and Yamaha. The new 2018 Yamaha YZ65. The 2018 Kawasaki Ninja 400. Harley-Davidson is rumoured to be readying itself for the production of electric motorcycles – it’s announced the closure of its Kansas City plant due to a softening market around the world, but with the Motor company only one year into its plan to produce 100 new models in 10 years, Kansas City might be the place to build electric motorcycles. Harleyhas announced it wants an electric bike on showroom floors within 18 months. I rode the Livewire, a Harley-Davidson electric bike back in 2015, and it was an amazingly refined, capable prototype – however the range of electric motorcycles and the time it takes to charge them has prevented the commercialisation of electric bikes so far. 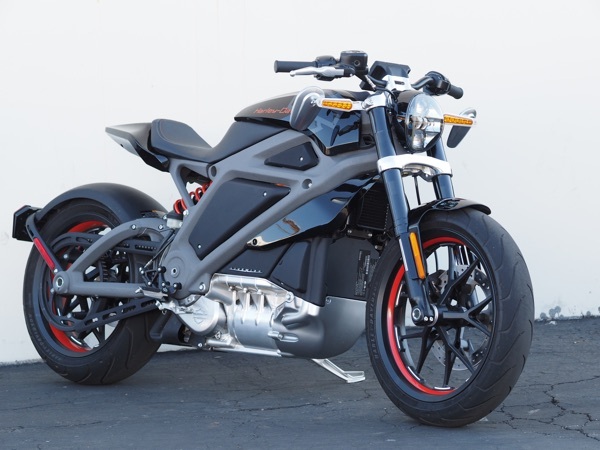 If Harley can get the range out to around 250km and the cost of the bikes down to competitive levels, there might be a market for electric bikes, although I see it first in the commuter market, which Harley-Davidson does not currently compete in. 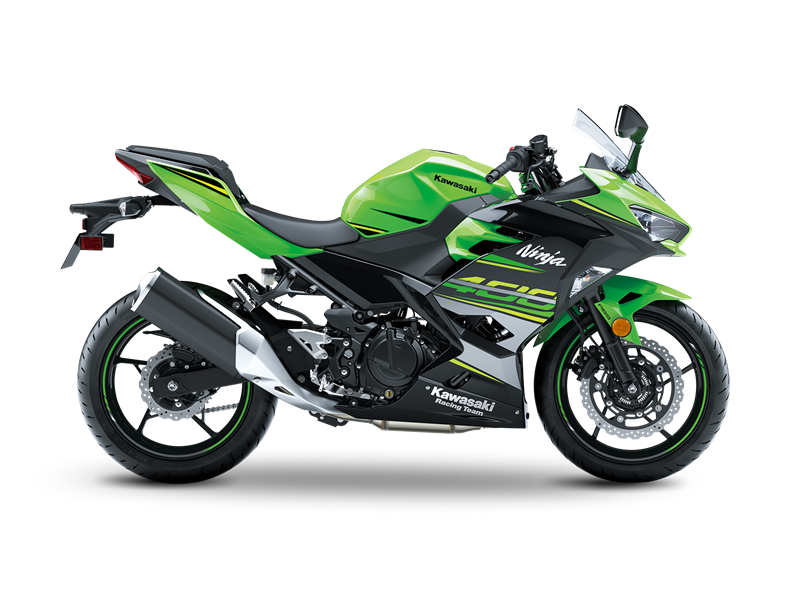 Kawasaki has launched the new Ninja 400, a sporty Learner-Approved machine which replaces the very popular Ninja 300. Both the Ninja 250 and Ninja 300 which preceded the 400 became best-sellers in Australia, because the mix of price, performance, handling and versatility were all ticked, and the 400 should be even better. The new motor will be more powerful in the low-end and midrange, making it even easier to ride. Kawasaki is claiming over 10 per cent more power, now 33.4kW for the 400, and lots more mid-range grunt. There’s some great technology in the Ninja 400, too, including Kawasaki’s assist and slipper clutch to make it both light, easy to use and reduce compression lock-up during aggressive downshifts. The bike has disc brakes at each end equipped with ABS. The Ninja 400 is built around a lightweight trellis frame, which, combined with other weight saving measures, has reduce the curb weight of the Ninja to 168kg, 6 lower than the 300.
like its predecessors, the Ninja 400 offers a relaxed sporty ride, a tapered seat to make it easy to reach the ground and wind protection thanks the the full bodywork. The Ninja 400 will be released soon in three colour schemes. The price hasn’t been announced yet. 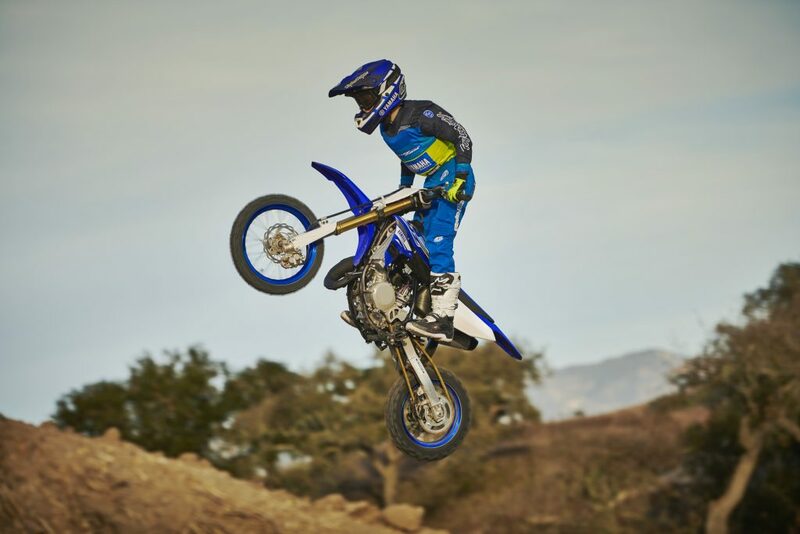 Yamaha has announced the availability of the 2018 YZ65 kids motocross machine. Aimed at riders aged 7 to 12, the little two-stoke is aimed at being relatively easy to ride so the youngsters can get their confidence and ability to place where they can comfortable move on the a YZ85 when the time comes. An all-new bike, the YZ65 uses a reed-valve single cylinder motor with Yamaha power valve. To reduce vibration Yamaha has incorporated a resin weight in the crank web to reduce vibration. It’s got a six-speed gearbox and Yamaha says the clutch pull is super light. The chassis is steel with an aluminium subframe and swingarm. Upside down 36mm forks and a single rear shock offer lots of travel for the big landings and there’s lots of adjustability, too. The new YZ65 should be available in May and the price hasn’t been announced yet. Here’s the video showing off the new bike, aimed at making dads feel good about buying the kid a new motorcycle. Cycle Torque hopes to make these short motorcycle news videos regularly, but we need you to subscribe and share to your riding friends – if we get enough support we’re planning on daily updates.